At present the juice is available across all Superstores and Retail shops across top cities including Delhi-NCR, Mumbai, Bengaluru and Pune. 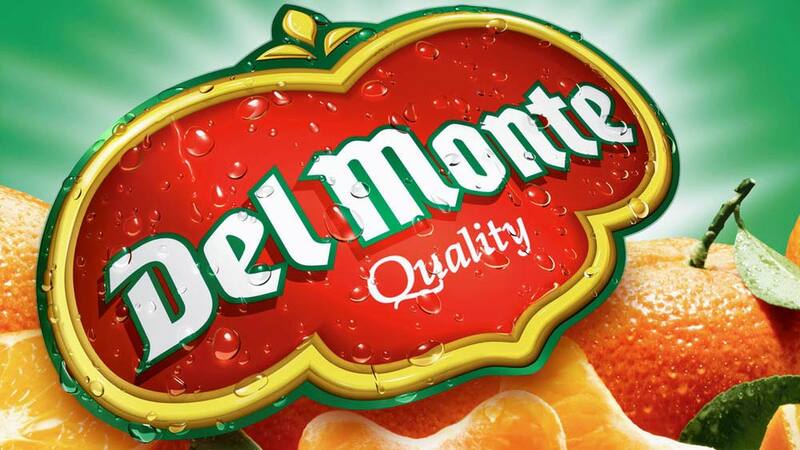 Del Monte has recently added Pomegranate Coolada to its premium range of Fruit Juices. Pomegranate has been seen as a healthy fruit with a rich source of Iron and anti-oxidants. This new flavor not just comes with the benefits of the fruit pomegranate, but also contains the sweet twist of strawberry bits. The juice is packed seeing the convenience for the new age customers as it comes in a Can that’s easy to carry and consume. The newly launched drink is refreshing & unique and is priced at Rs 30 for a 180ml can. Viiking Ventures to Invest Rs 100 Crore for expand..